Hi friends! 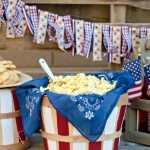 Are you gearing up for the Fourth of July? I know we are! I can’t believe we’re just a couple of weeks away. WHERE did this year go? 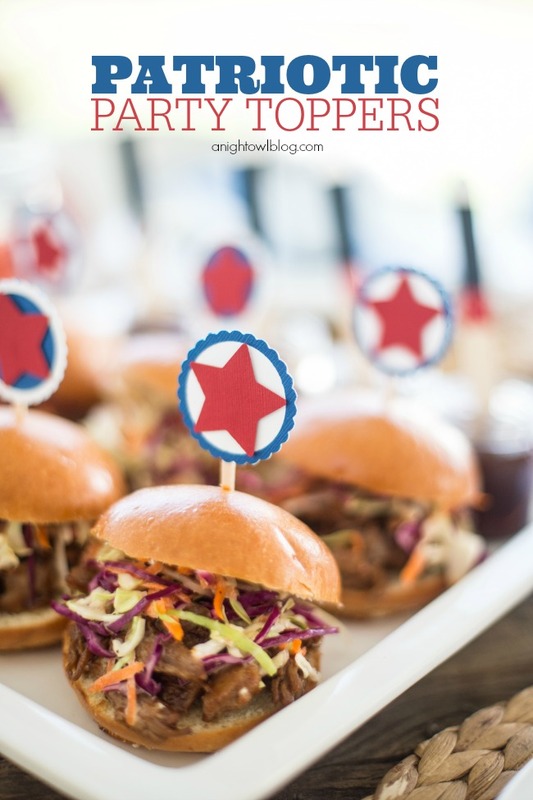 A few weeks ago I shared some amazing Patriotic Party Ideas that I had the opportunity to collaborate on with some fabulous talented friends! 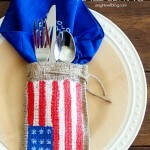 Since then we’ve been breaking down all the work that went into that party like Party Essentials, to amazing decor like this DIY Paint Stick American Flag, great recipes like Independence Day Melon Spritzer and of course amazing Red, White and Blue Fashion. 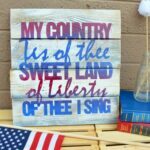 Well today I’m breaking down how I put together these adorable Patriotic Party Toppers – with the help of my favorite Martha Stewart Craft Punches! Using the scalloped layering punch, cut out full scalloped circles and layering scalloped pieces from blue and white cardstock. With a glue stick, glue the layering scalloped pieces on top of the full scalloped circles. Using the all over star punch, cut out stars from red cardstock. Glue the red stars on top of the layered scallop circles. 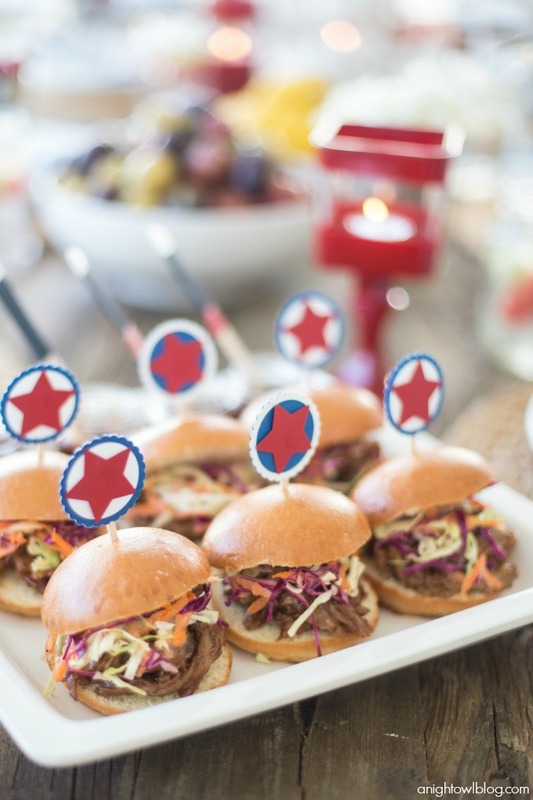 Then using a glue gun, glue your star spangled topper to an appetizer stick. And the result? 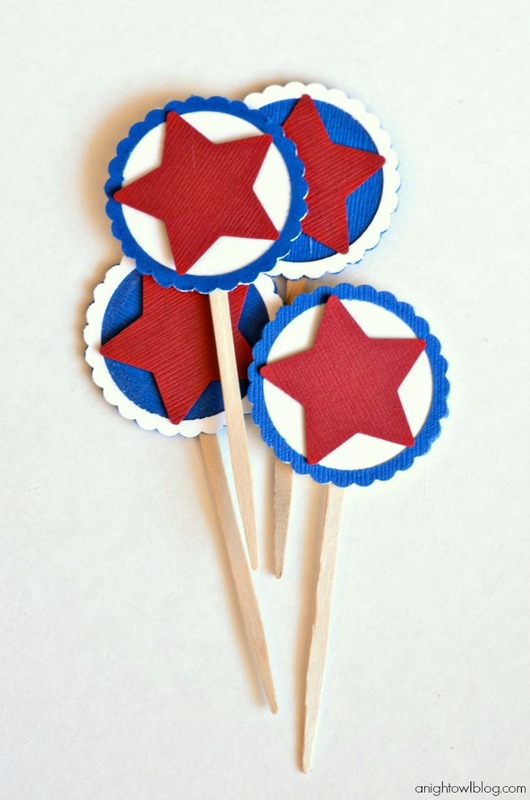 Some ADORABLE and festive Patriotic Party Toppers! Now these toppers can be used for a NUMBER of different things. 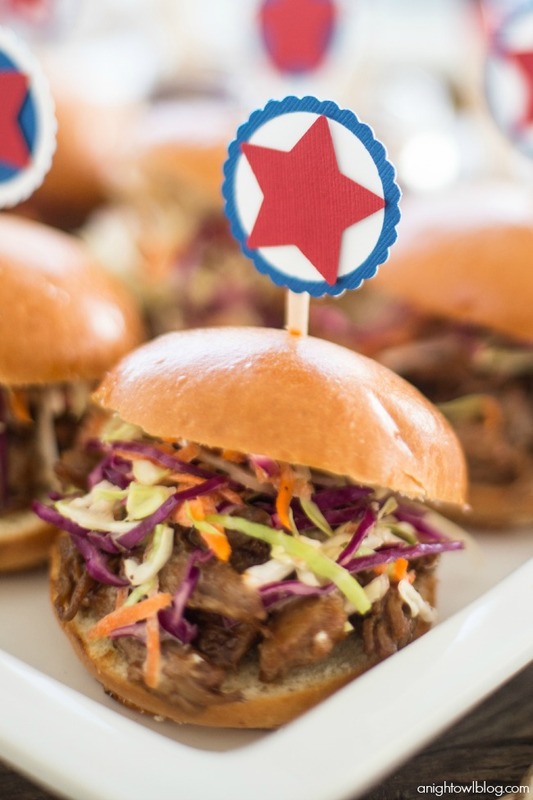 Stick them on cupcakes, cakes, fruit or like we did here, these amazing pork sliders by Baked by Joanna! Aren’t they CRAZY festive and cute? I really love how they turned out and they were super simple to make! 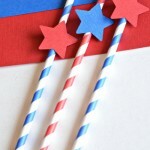 So get ahold of those punches and get to making YOUR OWN Patriotic Party Toppers! 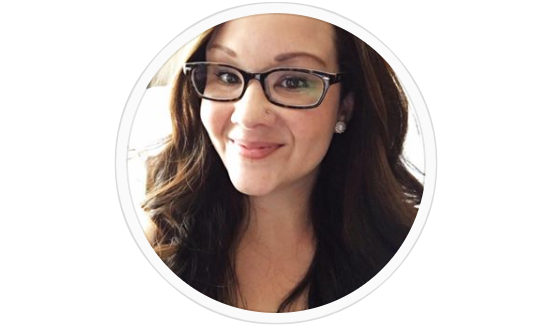 Thank you to the editors of Martha Stewart Living for sponsoring this post as part of the #12MonthsofMartha program! I received product in exchange for this project; however, all opinions are my own.